As a team leader, it'd be great to get an over of how your team is doing -- especially over time. With SproutMark, we give you the tools to check in with your team and ask the questions that matter most. 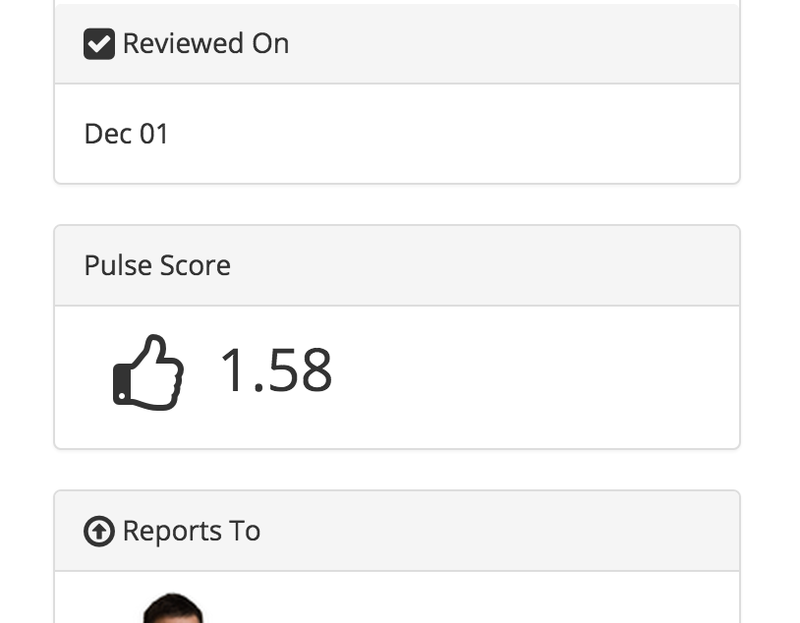 But what if there was a way to visualize the overall health of your team using those reports? 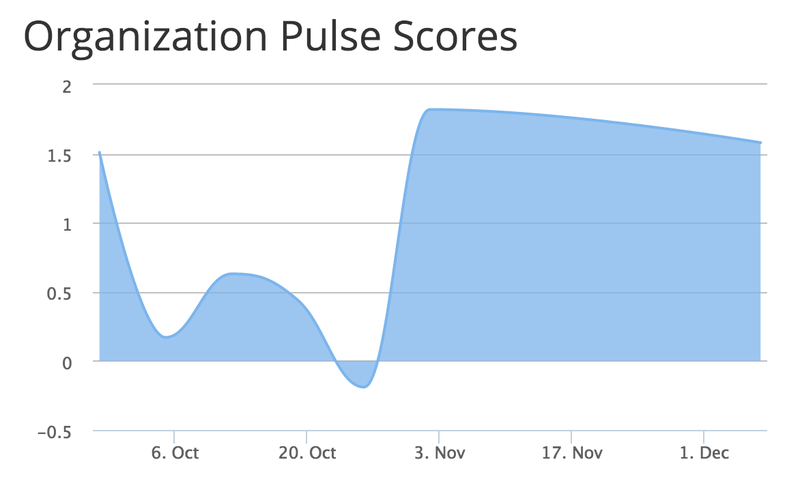 We're pleased to announce the release of a new feature: Pulse Scores. This gives you a powerful view into the overall health of your organization. We hope you love this new feature! If you have any questions, hit us up on Twitter or Facebook. We'd love your input!